Franz Xaver Winterhalter (20 April 1805 – 8 July 1873) was a German artist best known for his airy, idealized portraits of European royalty that were influenced by the Rococo and Neoclassical painting. Born in a small village in Germany’s Black Forest, Franz Xaver Winterhalter left his home to study painting at the academy in Munich. Before becoming court painter to Louis-Philippe, the king of France, he joined a circle of French artists in Rome. In 1835, after he painted the German Grand Duke and Duchess of Baden, Winterhalter’s international career as a court portrait painter was launched. Although he never received high praise for his work in his native Germany, the royal families of England, France, and Belgium all commissioned him to paint portraits. 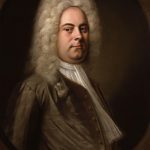 His monumental canvases established a substantial popular reputation, and lithographic copies of the portraits helped to spread his fame. Winterhalter’s portraits were prized for their subtle intimacy, but his popularity among patrons came from his ability to create the image his sitters wished or needed to project to their subjects. He was able to capture the moral and political climate of each court, adapting his style to each client until it seemed as if his paintings acted as press releases, issued by a master of public relations. After attending school at a Benedictine monastery in St. Blasien, Winterhalter left Menzenschwand in 1818 at the age of 13 to study drawing and engraving. He trained as a draughtsman and lithographer in the workshop of Karl Ludwig Schüler in Freiburg im Breisgau. 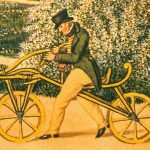 In 1823, at the age of eighteen, he went to Munich, sponsored by the industrialist Baron von Eichtal. 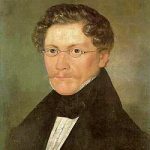 In 1825, he was granted a stipend by Ludwig I, Grand Duke of Baden and began a course of study at the Academy of Arts in Munich with Peter von Cornelius, whose academic methods made him uncomfortable. Winterhalter found a more congenial mentor in the fashionable portraitist Joseph Stieler. During this time, he supported himself working as lithographer. Winterhalter entered court circles when in 1828 he became drawing master to Sophie Margravine of Baden, at Karlsruhe. 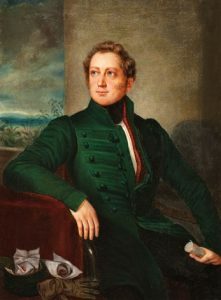 His opportunity to establish himself beyond southern Germany came in 1832 when he was able to travel to Italy in 1833–1834, with the support of Grand Duke Leopold of Baden. 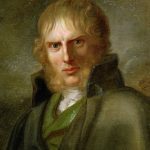 In Rome he composed romantic genre scenes in the manner of Louis Léopold Robert and attached himself to the circle of the director of the French Academy, Horace Vernet. On his return to Karlsruhe he painted portraits of the Grand Duke Leopold of Baden and his wife, and was appointed painter to the grand-ducal court. 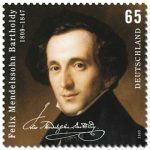 Nevertheless, he left Baden to move to France, where his Italian genre scene Il dolce Farniente attracted notice at the Salon of 1836. Il Decameron a year later was also praised; both paintings are academic compositions in the style of Raphael. In the Salon of 1838 he exhibited a portrait of the Prince of Wagram with his young daughter. His career as a portrait painter was soon secured when in the same year he painted Louise Marie of Orleans, Queen of the Belgians, and her son. It was probably through this painting that Winterhalter came to the notice of Maria Amalia of the Two Sicilies, Queen of the French, mother of the Queen of the Belgians. Barbe Dmitrievna Mergassov Madame Rimsky-Korsakov (1864), oil on canvas, 117 × 90 cm, Musée d’Orsay, Paris. In Paris, Winterhalter quickly became fashionable. He was appointed court painter of Louis-Philippe, the king of the French, who commissioned him to paint individual portraits of his large family. Winterhalter would execute more than thirty commissions for him. This success earned the painter the reputation of a specialist in dynastic and aristocratic portraiture, skilled in combining likeness with flattery and enlivening official pomp with modern fashion. 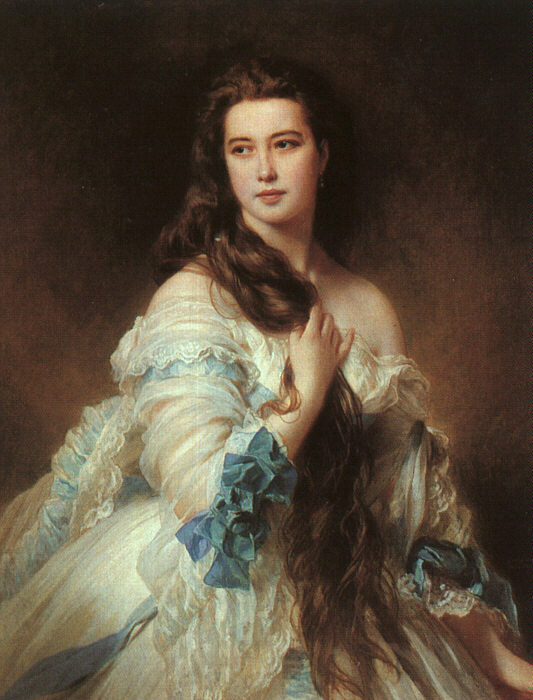 However, Winterhalter’s reputation in artistic circles suffered. 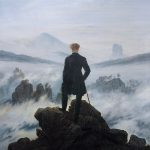 The critics, who had praised his debut in the salon of 1836, dismissed him as a painter who could not be taken seriously. This attitude persisted throughout Winterhalter’s career, condemning his work to a category of his own in the hierarchy of painting. Winterhalter himself regarded his first royal commissions as a temporary intermission before returning to subject painting and the field of academic respectability, but he was a victim of his own success, and for the rest of his life he worked almost exclusively as a portrait painter. His success in this field made him rich. 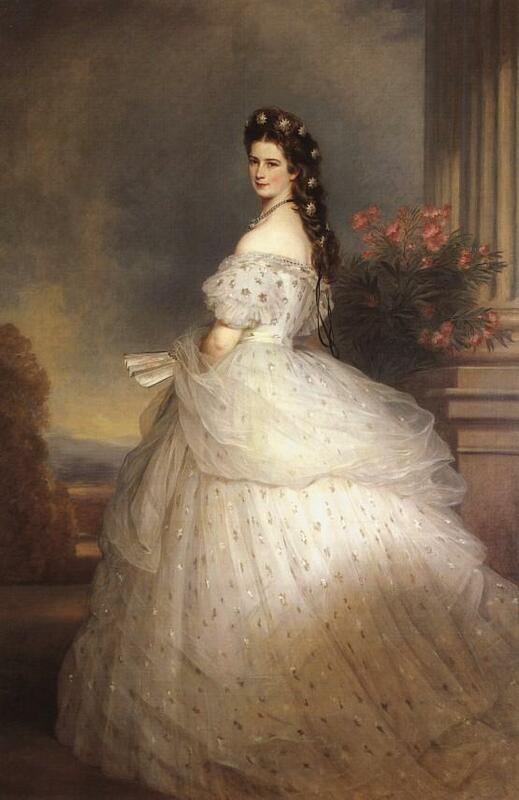 Winterhalter became an international celebrity enjoying Royal patronage. Elisabeth of Bavaria, Empress of Austria (1865), oil on canvas, 255 × 133 cm, Kunsthistorisches Museum, Vienna. Over the course of his career, the artist was commissioned to paint Empress Eugenie, Princess Leonilla, and Queen Victoria, among others. However, he is most commonly associated with his renderings of Elizabeth “Sissi,” Empress of Austria, in which he showcases her expensive garments and flowing brown hair. 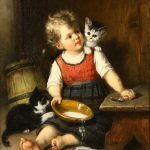 Born on April 20, 1805 in Menzenschwand, Germany, Winterhalter studied at the Academy of Arts in Munich under the painter Peter von Cornelius. His was employed as drawing master to Sophie Margavine of Baden, and was soon after to serve as court painter King Louis-Phillipe of France. In 1841, Winterhalter served as the official court painter to Queen Victoria, producing a number of images of the queen and her family which were distributed across Britain. At the height of his career, the artist received an overwhelming number of commissions and many of his portraits were executed by his assistants. 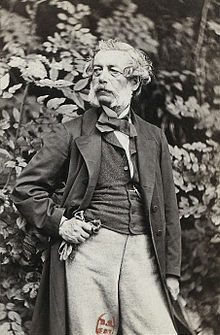 Winterhalter died on July 8, 1873 in Frankfurt, Germany at the age of 68. 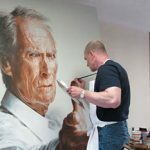 His work is currently held in the collections of the National Portrait Gallery of London, the Musée d’Orsay in Paris, and the J. Paul Getty Museum in Los Angeles.